Noonan’s Café & Pub caters to the 18-Hole course here at Heather Ridge in Aurora, CO. Located adjacent to the Pro Shop on the lower level of the building, this quaint little nook provides a heaven for our golfers. Whether it’s to escape the heat and grab a cold beverage or to grab a bite to eat before, during, or after your game; we have several options for everyone. 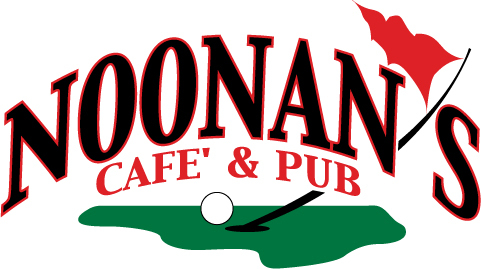 Noonan’s Café & Pub also provides the beverage cart service for this wonderful Aurora gem.